Join us for a tribute to Black History month on February 21st! We’ll highlight black astronomers’ and physicists’ contributions in lieu of our Astronomy in the News segment and hear from some great speakers! 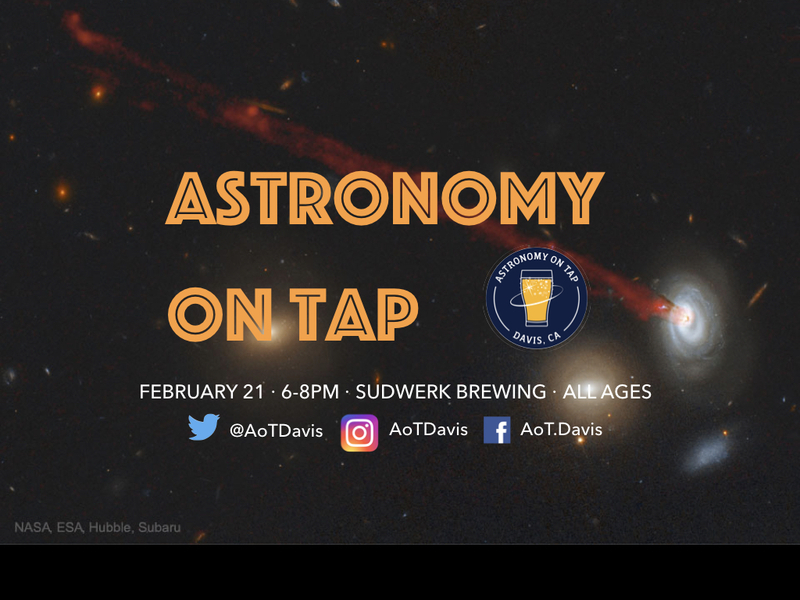 Same time, same place: 6pm at Sudwerk Brewing Co., February 21. All ages encouraged! More info is available on our Facebook page and the AoT website.